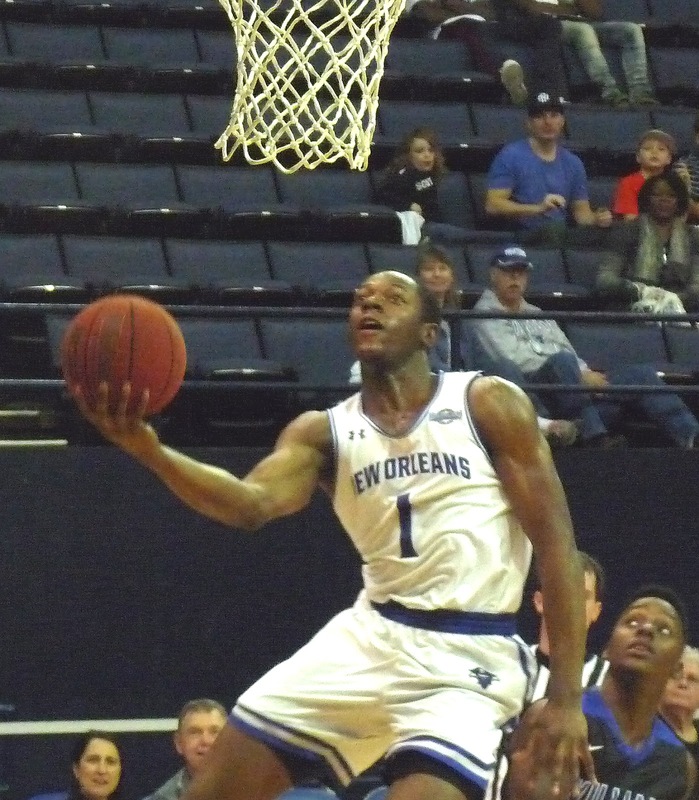 The Privateers (2-5) got a break from the difficult early road schedule, hammering Williams Baptist 87-70 at Lakefront Arena on Saturday afternoon. Led by freshman Damion Rosser's 19 points, New Orleans was never threatened, taking a 48-24 lead into the locker room and cruising to victory. Williams Baptist hit several late threes to make the score look closer than it was. Freshman in double figures for UNO also included Lamont Berzat and Troy Green with 11 each. Senior Makur Puou added 10 along with 9 boards. Diontae Champion led the Bucs with 10 rebounds. Next up for UNO is an 11-day layoff followed by a road contest at SMU.